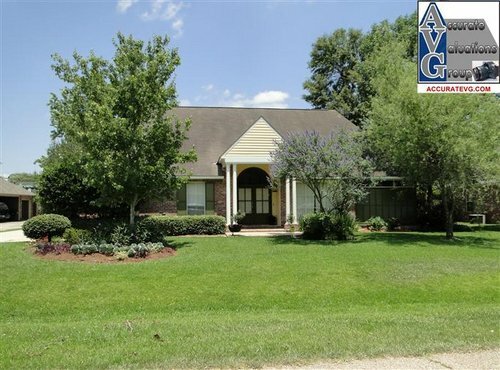 18257 Creek Hollow Road was listed in GBRMLS on 03/29/2011 and sold 03/30/2012, on market for a total of 280 days. It sold for $323,000 per MLS or $121.84/sf. Living area size is 2,651sf 7/4/2 located on a 90’x180′ lot. Per Agent description, this home had an IG Pool and was updated with had slab granite counters. 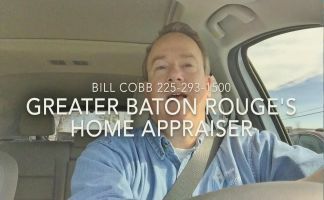 Report presented by Accurate Valuations Group Baton Rouge Home Appraisers. 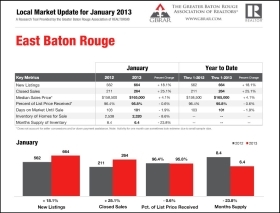 NOTE: Based on information from the Greater Baton Rouge Association of REALTORS®\MLS for the period of 03/29/2011 to 03/30/2012. 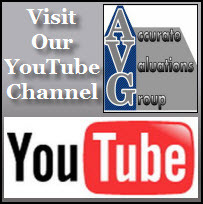 This information was extracted on 05/30/2012.